When you make the decision to encourage your children to read more, the question of “Well, where do I even begin?” often comes up. The simple answer is, start small! If you want to help your kids develop a habit of actively reading, then you’ll need to get them used to it gradually. 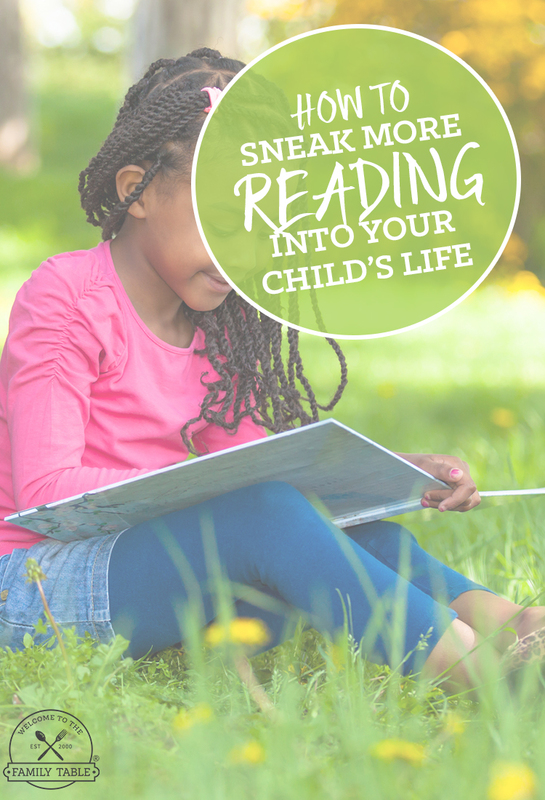 Here are some tips on how to sneak more reading into your child’s life. Audiobooks are a great way to have your kids soften up to the idea of reading more frequently. Audiobooks appeal to young readers because of their dramatic tones, sound affects, and often highly engaging story lines. Consider getting an Audible subscription and you’ll be able to choose from over 400,000 audiobooks for your kids to listen too! You can play them in the car during long road tips, before nap time, or at any time in the day when you know your child will be apt to listen. If your child isn’t that fond of reading at the moment, try taking them on exciting trips to your local library. Show them the different types of books there and let them pick one or more out. By giving your child this bit of freedom to chose their own book to checkout, they’ll more likely than not be actually curious to read the book they’ve so carefully selected. Holidays are the perfect opportunity to sneak more reading in. 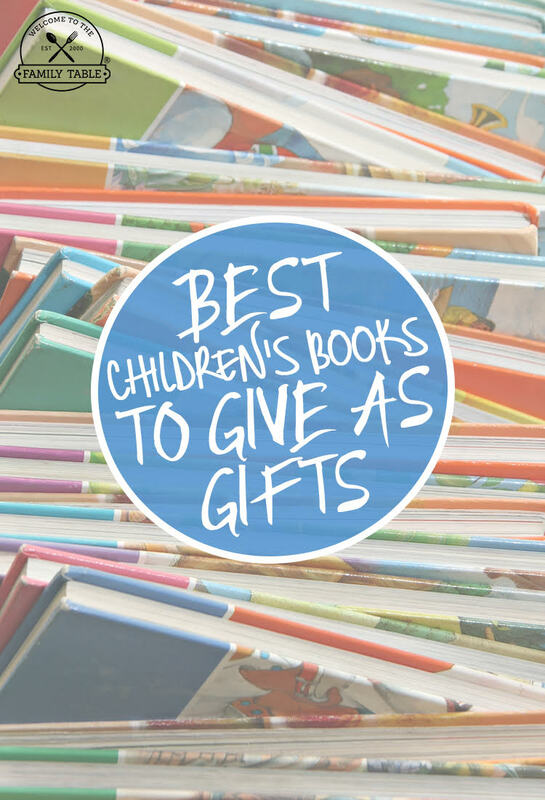 Aside from other things, try and buy your child at least one book during each holiday season (Christmas, their birthday, etc.). To get some inspiration, check out this book list for kids of all ages! 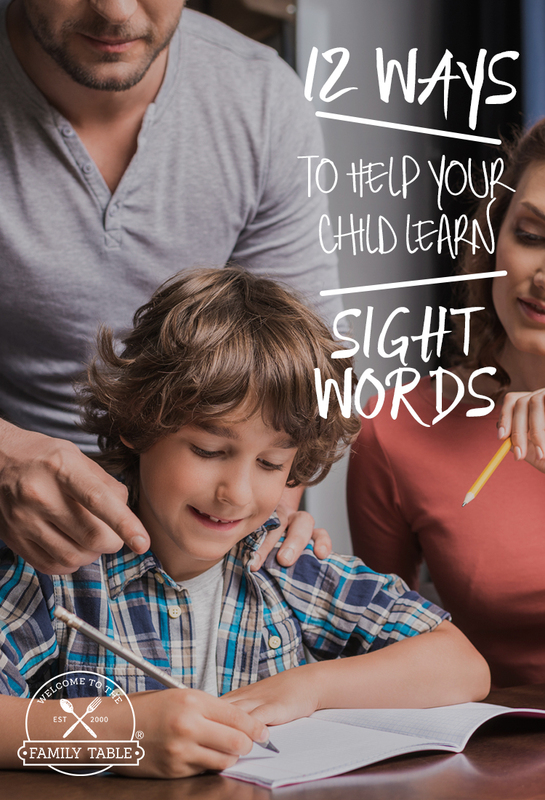 Another simple way to sneak more reading into your child’s life is to read aloud with them on a regular basis. Get into the habit of having a solid reading routine with them. You’ll be amazed at how much they’ll want to hear what happens next in the stories, and how they may even start demanding to be read a plethora of books.